This talk was given at a local TEDx event, produced independently of the TED Conferences. The science of DNA profiling is sound, but much of what passes as DNA profiling is not scientific. 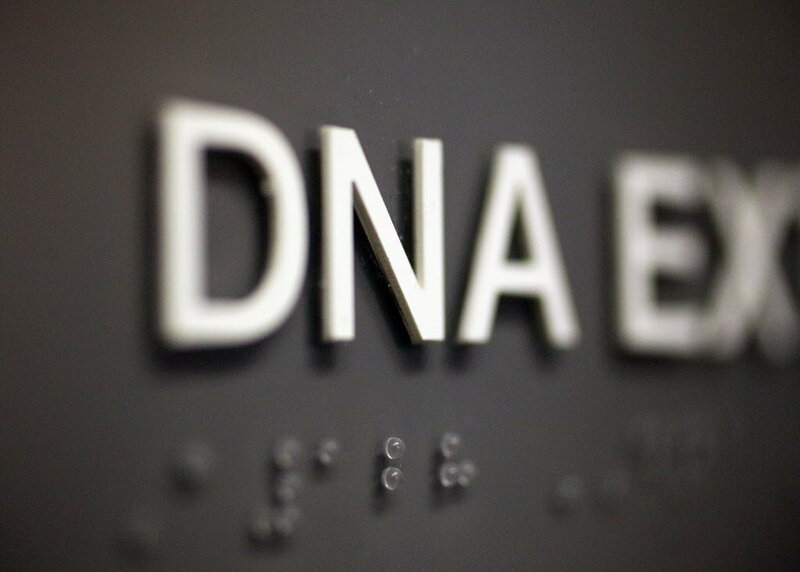 Many testing labs resist interpreting evidence samples without having knowledge of a suspect’s reference DNA profile. Blind interpretation of test results is possible and would greatly increase the reliability of the statistical weights given to DNA profile matches in some cases. This entry was posted in forensic science reform protecting the innocent and tagged Bad forensic science, comparison confirmation bias, DNA profiling. Bookmark the permalink.